Our first edition in English on highly technical subject by a world authority on software design. Darius Blasband is the owner of Raincode a company creating IT solutions for 18 years to modernize legacy systems & allow them to be independent of any proprietary environment. 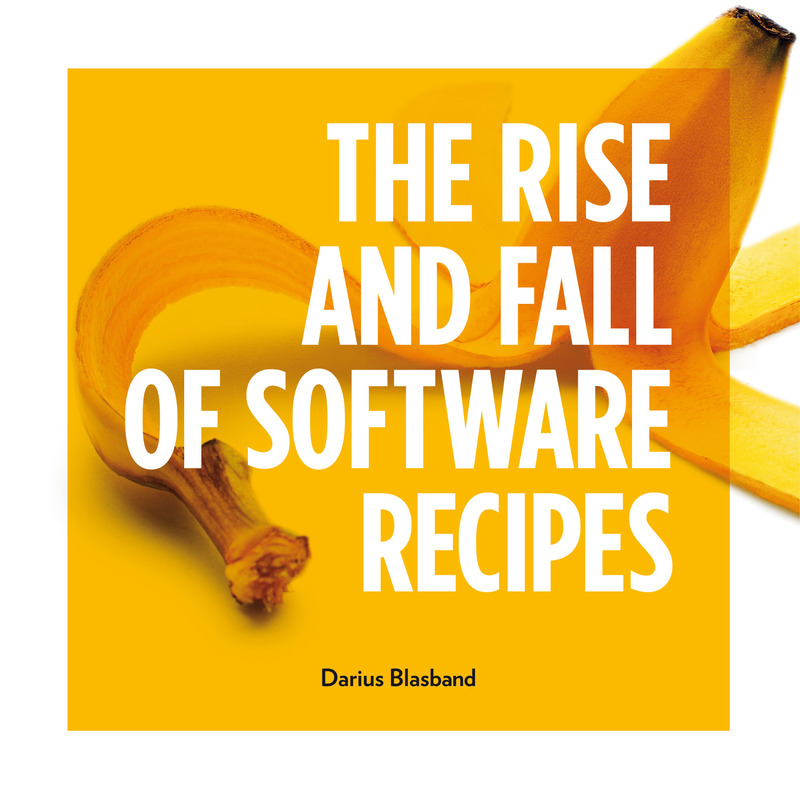 In his book he goes against the current tendancy to rely on recipes in developing complex software solutions.